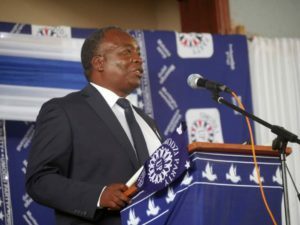 BLANTYRE-(MaraviPost)-Politics in the country is coming with a bang, as the 2019 tripartite elections are two months away. 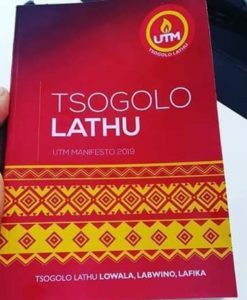 As Umodzi Party (UP) launched it’s manifesto on March 3, it aims to develop natural talents in young people if voted into power. “Arts, music and sports will become part of the public school curriculum,” states the manifesto. It adds that UP will ensure that the ministry of sports and culture is merged with ministry of Education as sports, education, art and culture go hand in hand and are inseparable. It further highlights that athletic competitions will be introduced in the school curriculum. “The introduction of athletic competitions will help in developing talent and potential in young people who want to pursue careers in athletics,” it says. Apart from all that UP aims at educating and mentoring all citizens until the age of 18.